Berkshire County Trailers offer trailer servicing and trailer repairs to all makes and models of horse trailers at competitive rates! First of all we are an NTTA QS Accredited trailer centre and pride ourselves in our work and customer service. 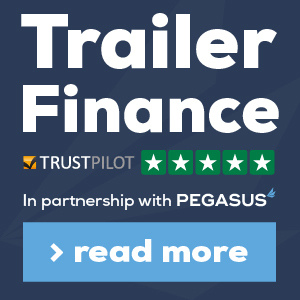 Currently servicing up to five trailers a week including horseboxes, boat trailers, catering trailers, enclosed car transporter trailers, flatbed trailers and plant trailers. 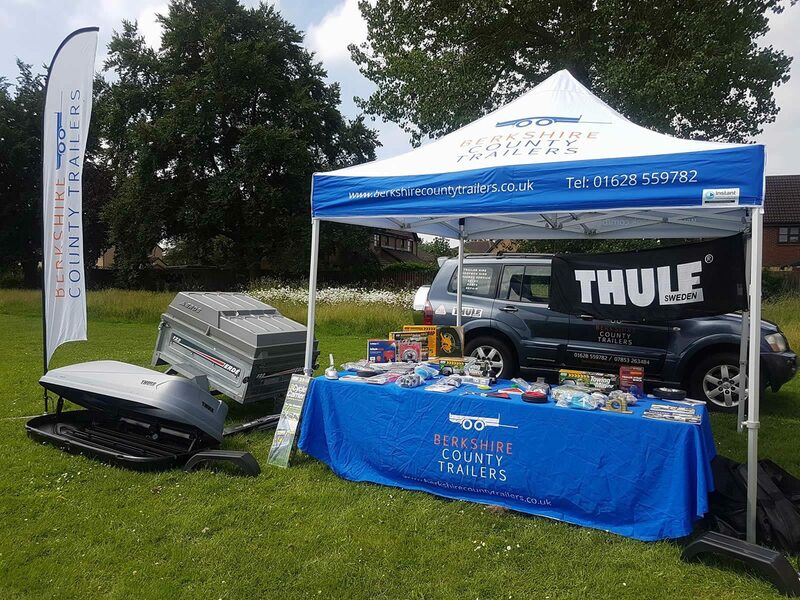 Furthermore we are now able to offer MOBILE TRAILER SERVICING covering Berkshire and surrounding areas including Basingstoke, High Wycombe, London, Heathrow, Twickenham, Windsor, Slough, Maidenhead, Reading, Bracknell, Staines, Burnham, Thatcham & Newbury! First of all it is recommended by the NTTA (National Trailer and Towing Association) that a trailer has two inspections a year. For that reason a service check at 3000 miles or six months and a full service at 6000 miles or annually is advised. Also we are happy to help with any trailer problems you might have, no matter how small. The prices listed do not include any parts required or fitting of new parts. Therefore before any work is carried out we will contact you. Furthermore any additional work carried out is charged at £60.00 including VAT per hour. Visit Trailer Spares and Parts to shop our extensive range of trailer parts and accessories.